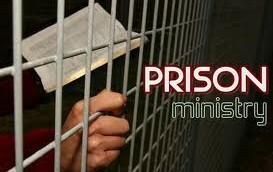 Qualified and screened volunteers who love the Lord Jesus Christ are invited to participate in various outreach activities that are designed to enrich the lives of inmates at our local prisons. Our goal is to reach the lost and encourage those who are Christians. We also want to represent Him well to the staff and officers at the institutions.